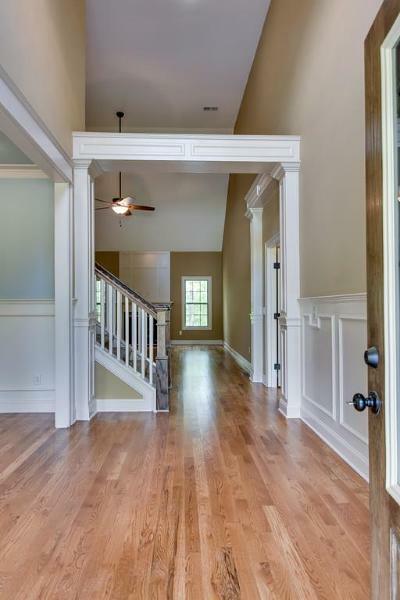 NEW LUXURY HOME CONSTRUCTION in DICKSON COUNTY ~ JUST 35 miles to Music City! No HOA! Home sits on 1.24 acres & backs to private woods! Home offers the possibility of TWO Bedrooms DOWN. Has TWO Full Bathrooms DOWN! All Brick! Formal Dining w/Coffered Ceilings! 2 Fireplaces! Keeping Room! Hardwood Floors! SS Appliances! Stunning Tile Showers w/Marble Linear Inset Floor!